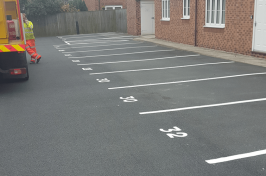 A clear, well-maintained sports ground is vital for boosting the enjoyment and performance of players. 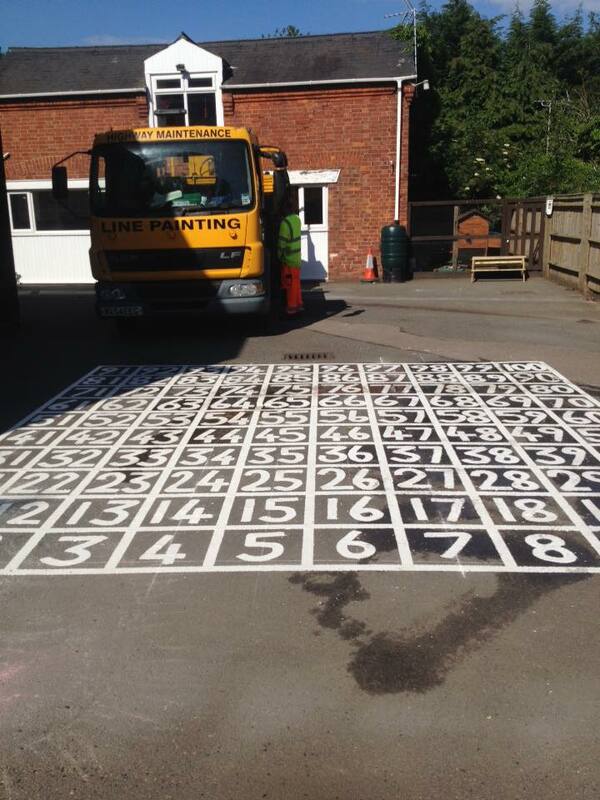 GM Road Markings have years of experience providing professional, top-quality sports ground markings across the UK. 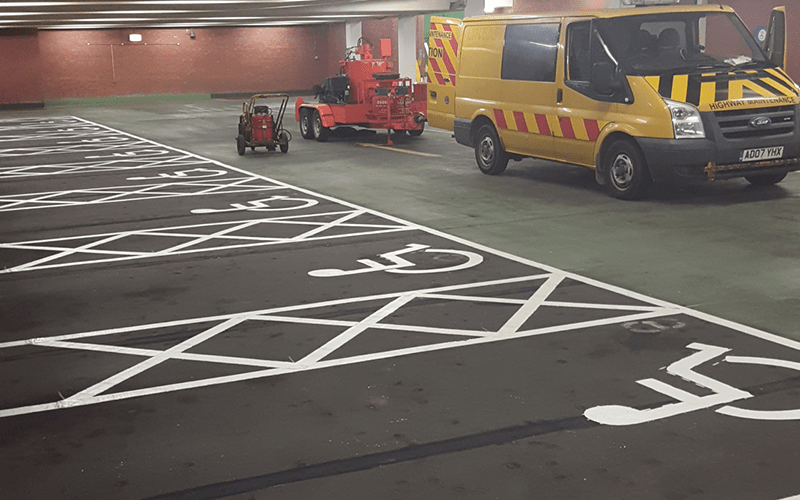 Whether it’s an indoor gym or an outdoor football field, our team will guarantee an immaculate result that fully complies with legal standards of visibility, durability and dimensions. 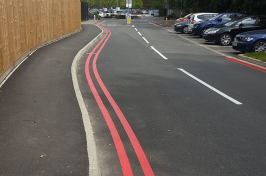 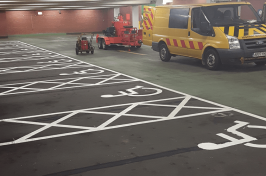 We adapt our services to suit the need of your premises, using a broad array of materials and floor marking paint to bring your designs to life – with different colours and anti-skid options available. 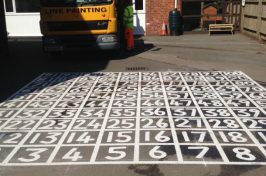 And if you have any specific requests, such as the inclusion of images and logos, this is no problem for our fully-trained team. 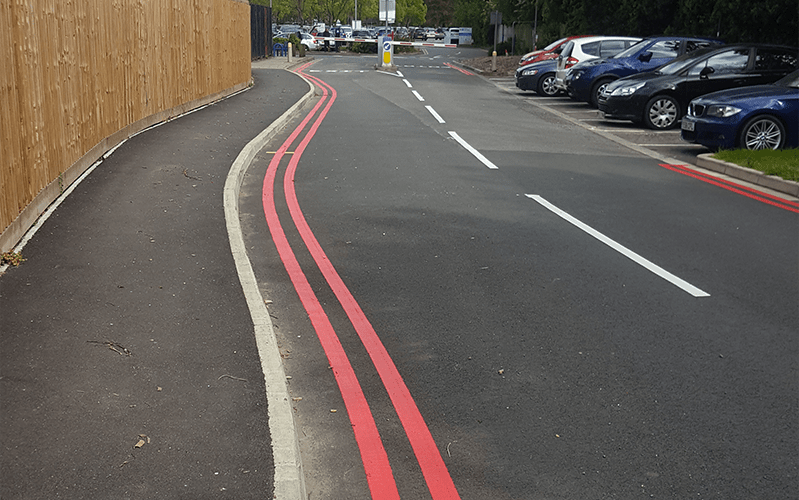 GM Road Markings use our wealth of experience to produce sports and courts line marking that leave you with an attractive, functional surface. 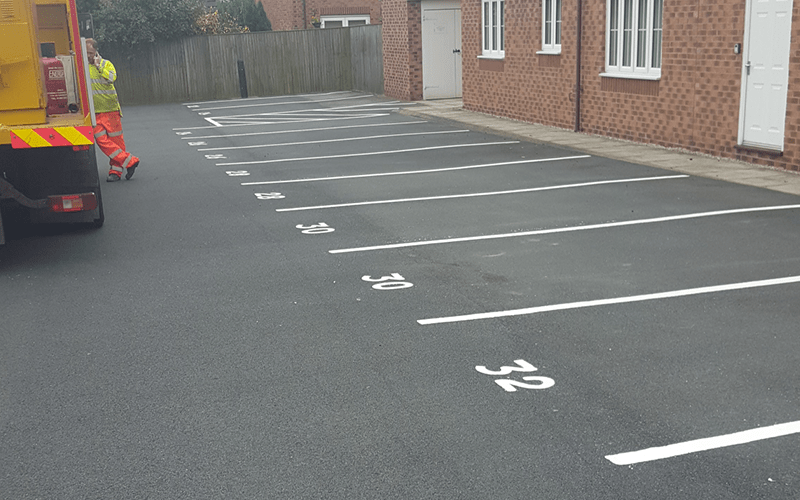 Though based in Lincoln and Grantham, we cater for clients nationwide – get in touch to arrange your free quote and site survey.